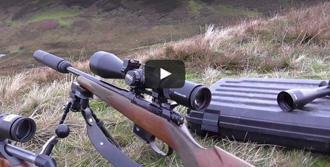 Classic Series for recreational shooting is a precision and reliability you need. 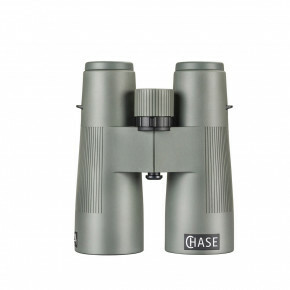 High-quality optics and multi-coated lenses provide sharp and clear picture. 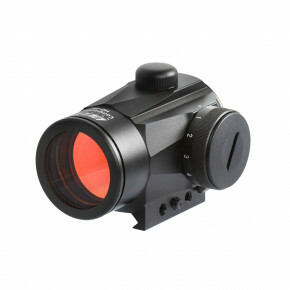 Small and reliable tube red dot sight. 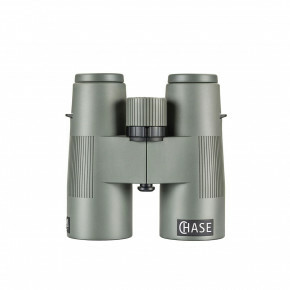 Slender porro-prismatic binoculars which offer universal optical parameters. 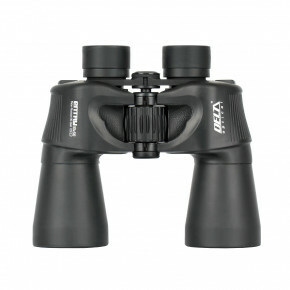 Higher magnification than in 7x50 model guarantees good sighting of details on larger distances, at the same time it still. 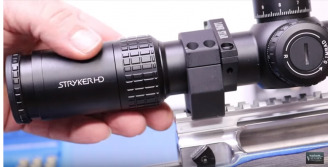 Chris Blatherwick: The Delta Optical Stryker Series. On Target; January 2018. The secret? Hard work from a passionate group. Zielfernrohre über dem üblichen 4fach-Zoomfaktor sind derzeit Verkaufsschlager. 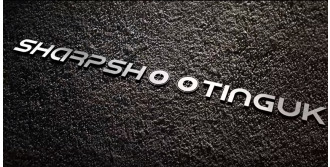 SharpshootingUK look at the 34mm Delta Optical 3-24x56 ED. 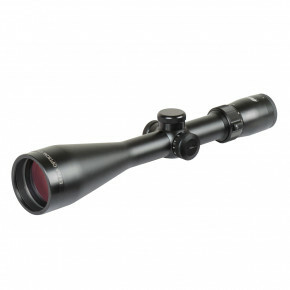 Titanium HD 2.5-15x56, comparing to relevant Bushnell Elite models. One of them in particular is a gem! 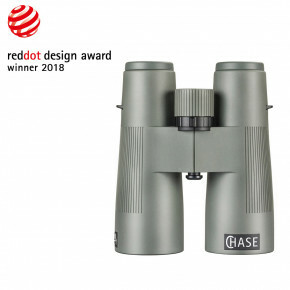 25/04/2018 Delta Optical binoculars - Chase 12x50 ED and Titanium 8x42 HD designed by talented Polish designer Joanna Leciejewska received two prestigious “Red Dot” awards. A year without Delta Optical on IWA is simply a year lost! 08/02/2018 Once again we will be in Nuremberg at the annual IWA Outdoor Classic International Trade Fair! 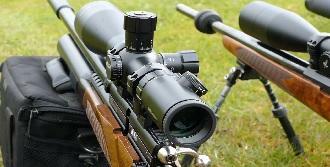 16/01/2018 Katalyn Nagy - international HFT (Hunter Field Target) shooting champion uses Delta Optical Titanium 4.5-14x44 FFP HFT riflescope.